Toyota Motor Corporation today announced that the total global number of vehicles equipped with Toyota Safety Sense - a set of active safety technologies designed to help prevent or mitigate collisions across a wide range of traffic situations- has reached the 10 million unit mark, only three and a half years after its initial introduction in 2015. Earlier this year, Toyota rolled out the second generation of Toyota Safety Sense, moving one step closer to its ultimate goal of an automotive society with zero accidents. - Road Sign Assist (RSA) to support drivers by ensuring they always have the best possible information, even if they have, perhaps, overlooked a road sign. 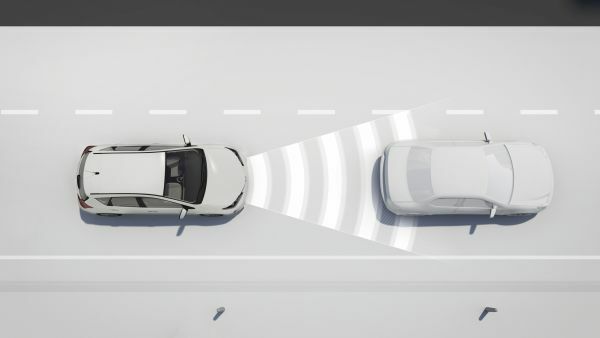 A new intelligent Adaptive Cruise Control (iACC) is also available, linking the ACC with RSA. When the vehicle travels at a constant speed in accordance with the speed preset by the driver, and a speed limit sign is recognised by RSA, the driver can easily reset the vehicle speed in accordance with the new speed limit, by using the switches on the steering wheel. 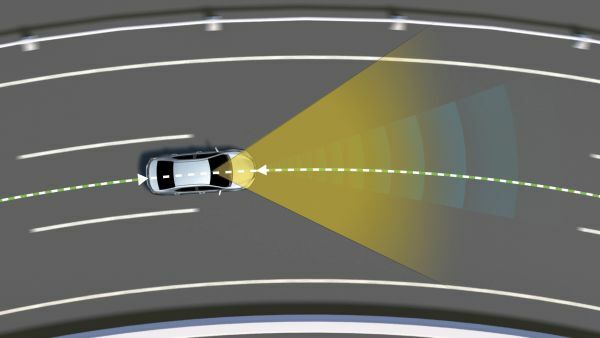 In addition, advanced driving support is now available through Lane Trace Assist (LTA). Combined with ACC, the new LTA system assists the driver in steering control with gentle inputs to keep the vehicle in the centre of the lane, even on gentle highway curves. 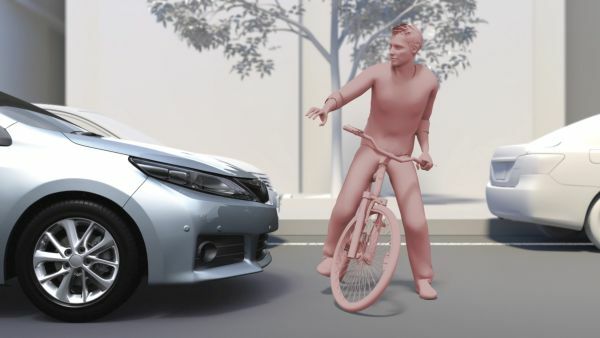 Toyota aims to introduce the second generation Toyota Safety Sense in around 100 countries and regions, including Asia and Latin America, by 2020, with an eye toward further popularizing the active safety package. 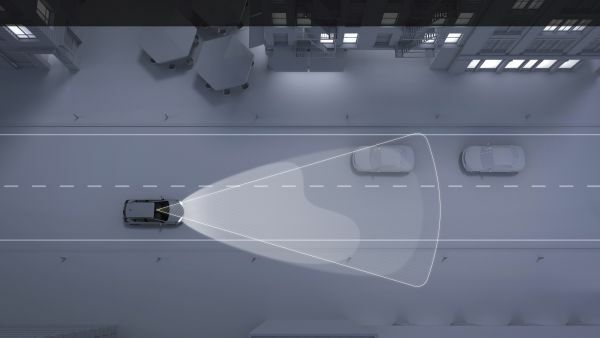 Based on independent calculations performed by Toyota using accident data from the Institute for Traffic Accident Research and Data Analysis (ITARDA). Figures calculated based on traffic accident occurrence rates for Toyota Safety Sense-equipped versus non-equipped Corolla, Prius, Premio, and Allion vehicles (totaling 680,000 vehicles overall) between January 2015 and December 2017. Rates are reduced by approximately 90% with the combination of Intelligent Clearance Sonar (Parking Support Brakes [Stationary Objects]), designed for collision avoidance and damage mitigation at ultra-low speeds.